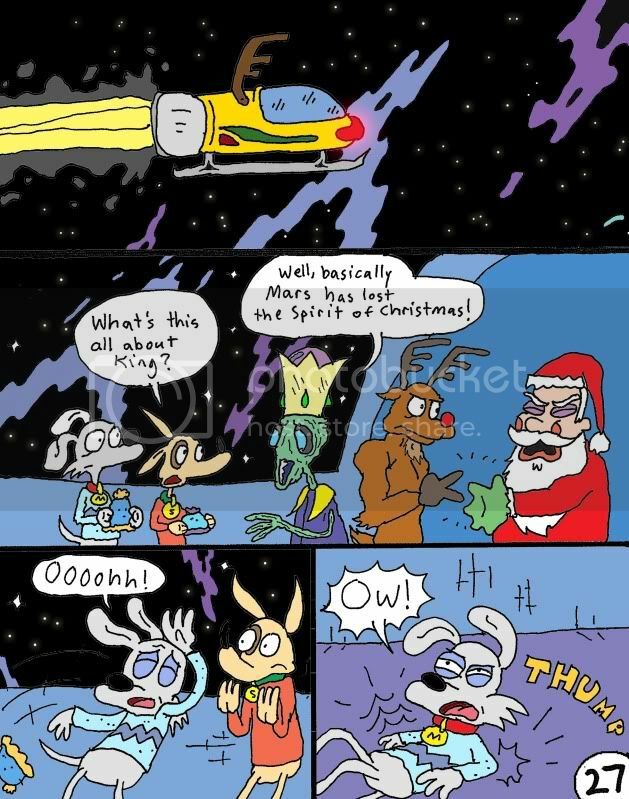 Silly Rudolph! Paper covers rock!! Oh cool! I always wasn't sure if it was obvious they were playing rock paper scissors, and not taht santa sprained his hand. Your comment confirms it! Woo hoo!